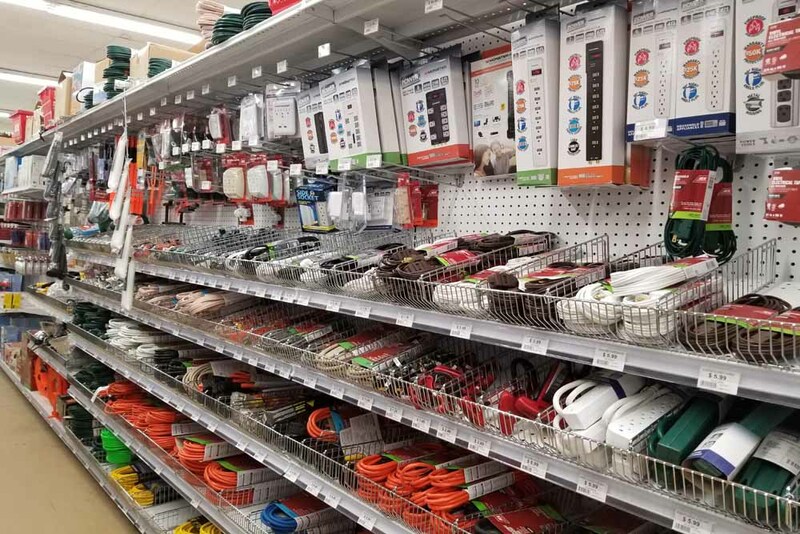 We have electrical experts on staff and a wide variety of electrical and wiring products in stock. 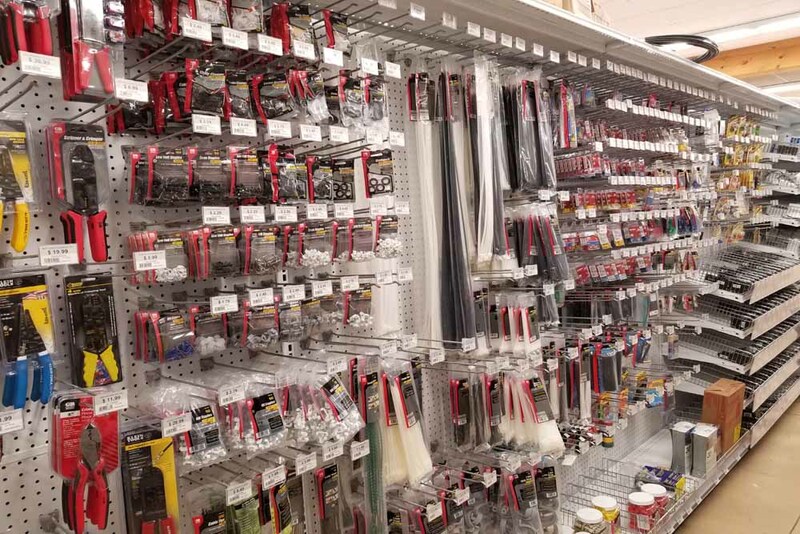 Stop in or call us for help with your electrical or wiring project. 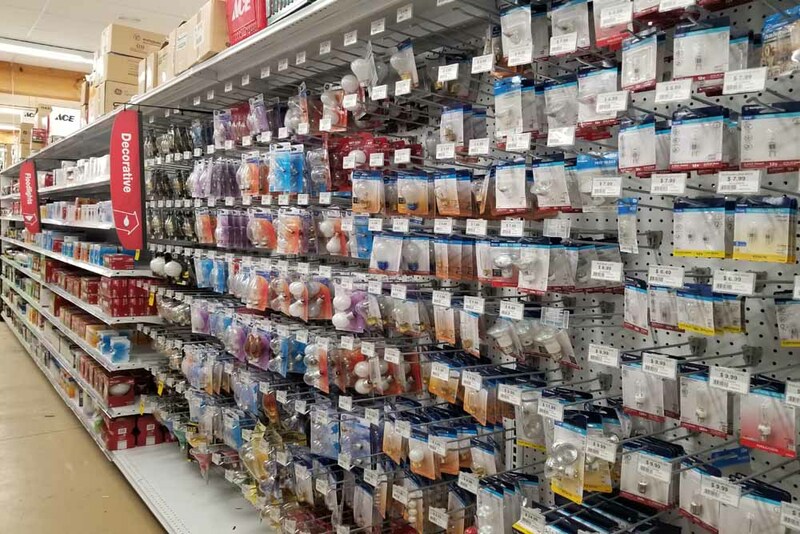 Whether you visit our store in Fleetwood or in Douglassville, you’ll find same great customer service and the same huge inventory. 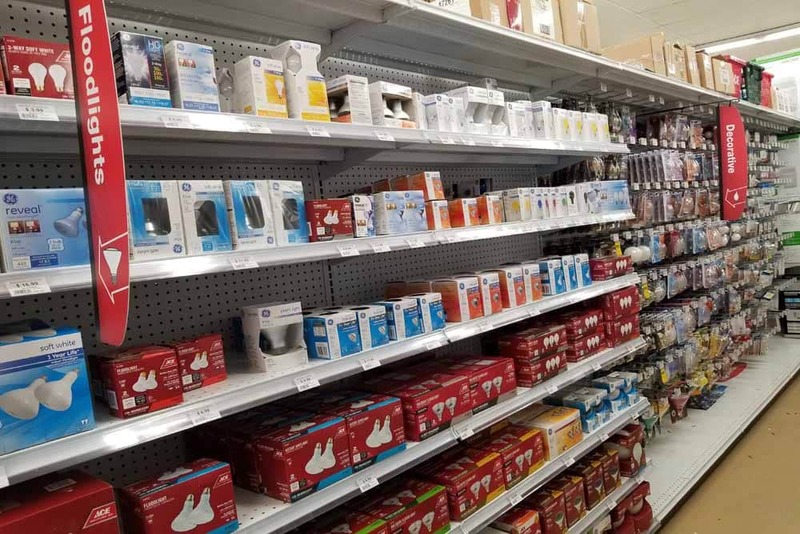 We take electrical and wiring projects very seriously and have experts on staff every day to help you with specific questions. 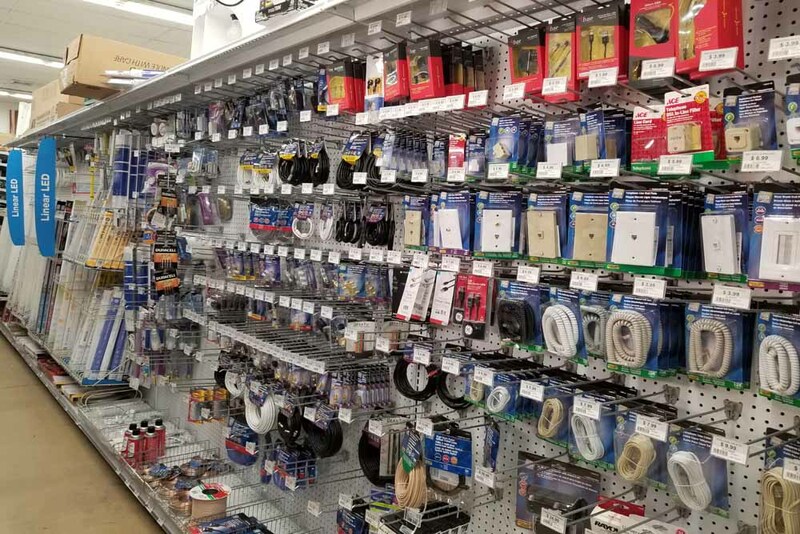 From the smallest connector to 25 foot conduit, we stock what you need to complete your electrical project. 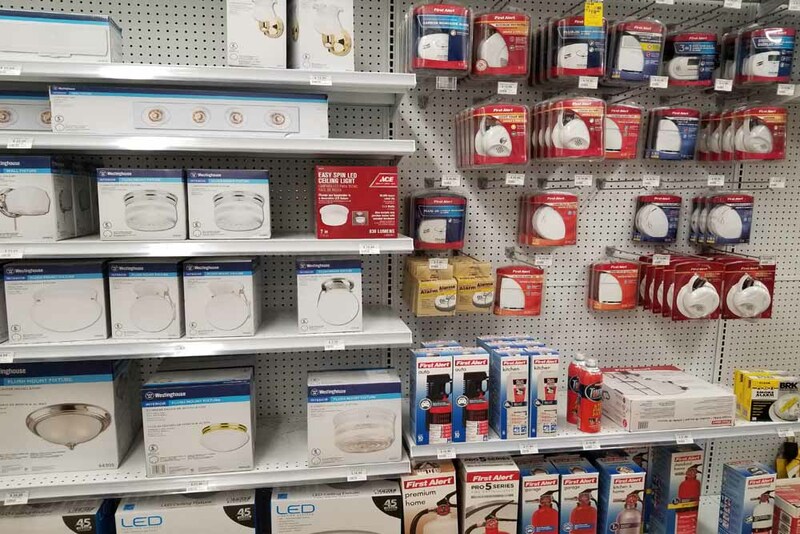 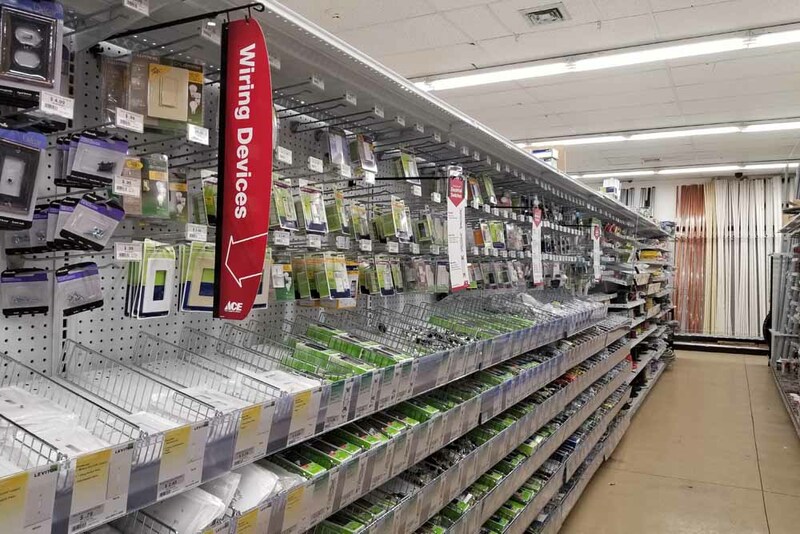 We carry timers, fuses, switches, outlets, extension cords, power strips, electrical fittings, cover plates, electrical boxes, plugs, connectors and more. 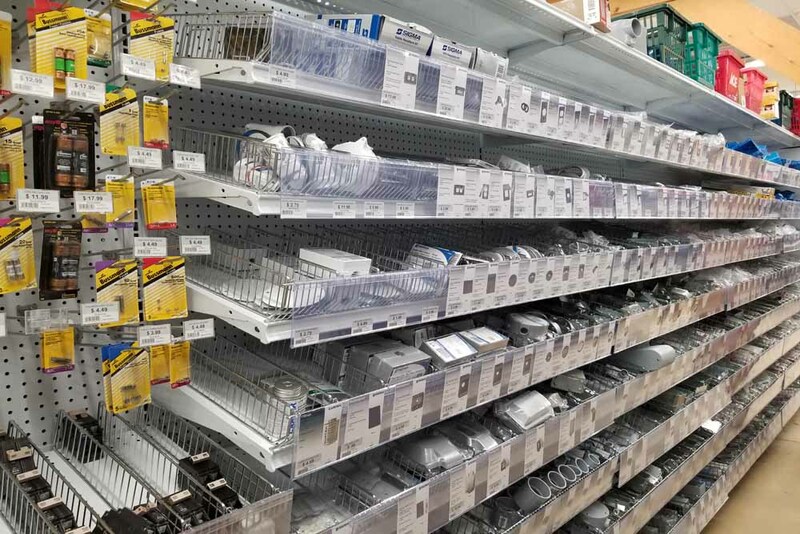 We have an extensive inventory as well as a team of experienced associates to help. 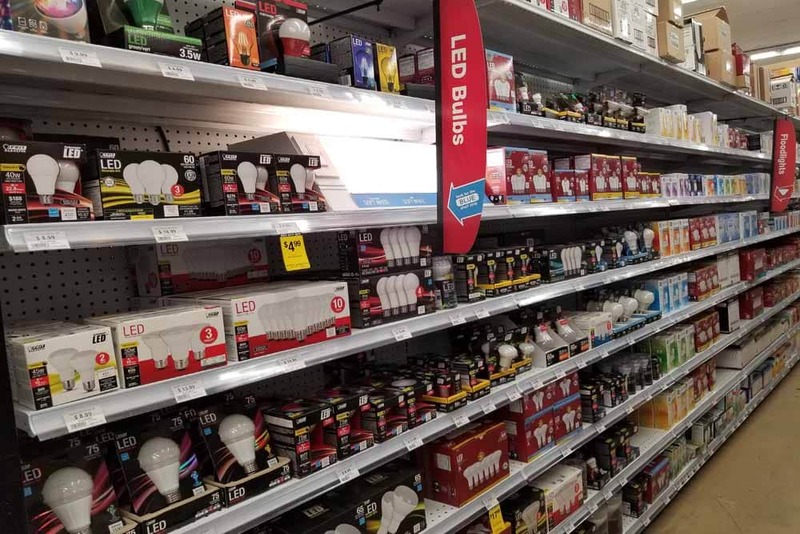 Do you have light bulbs or light fixtures are on your to do list? 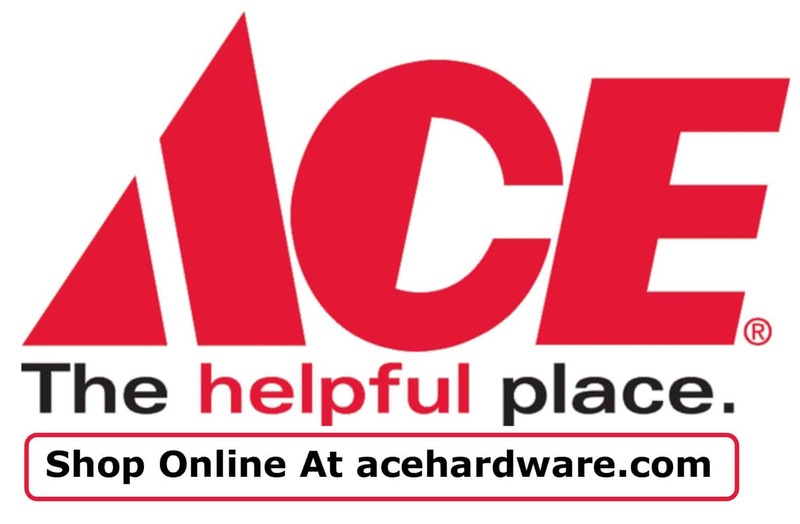 Weaver’s Ace Hardware can help you. 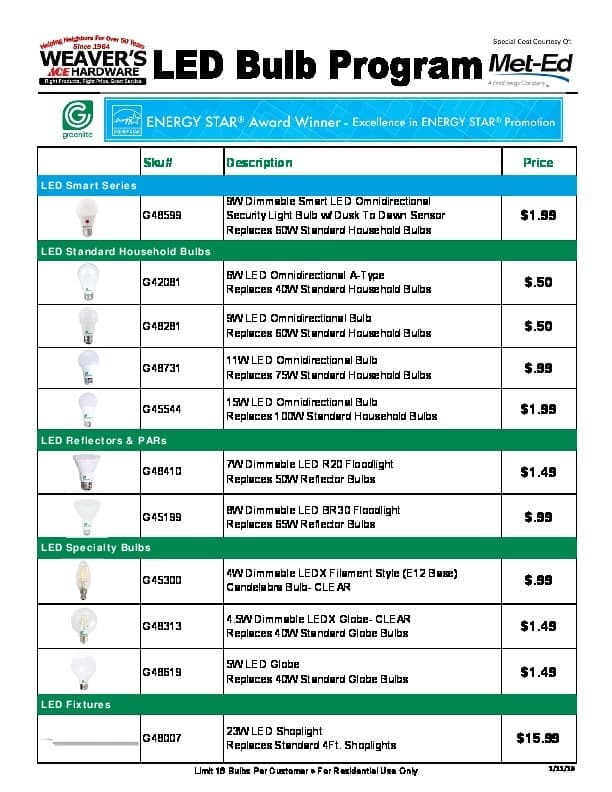 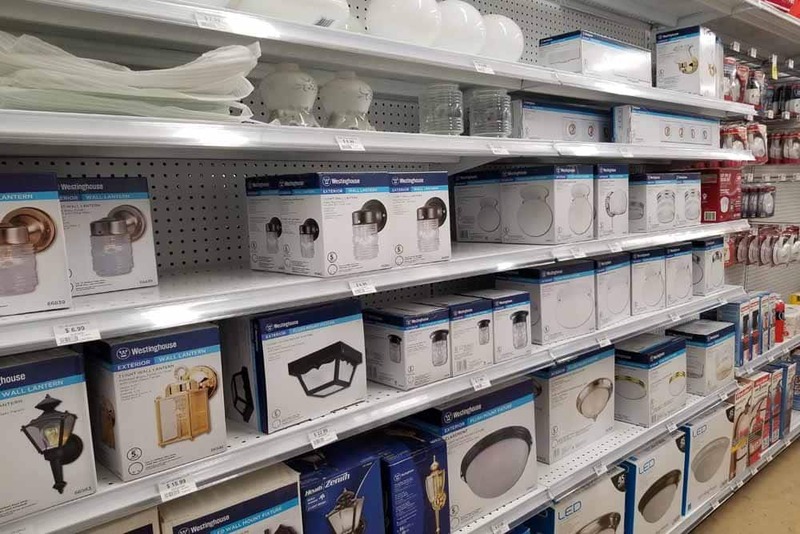 Both Fleetwood & Douglassville offer a large selection of LED and incandescent light bulbs as well as floodlights, utility lights, and outdoor lights like pathway lights and porch lights. 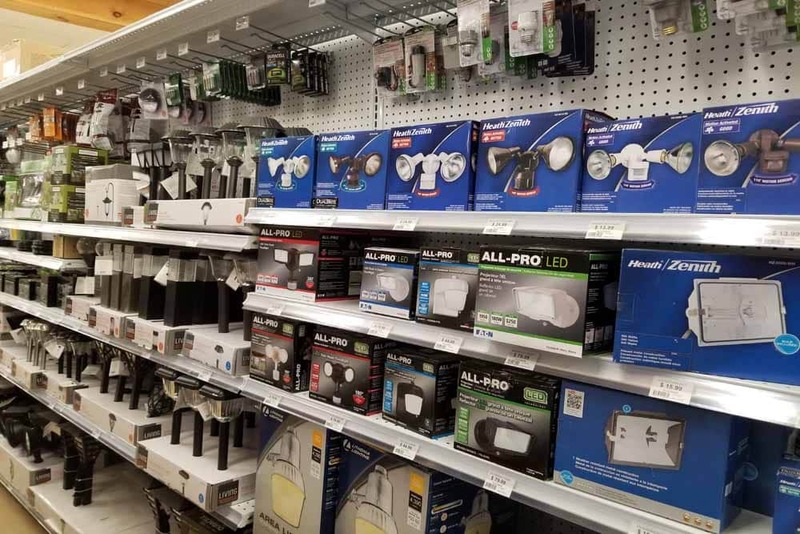 If you’re looking for generators, please call us for current availability. 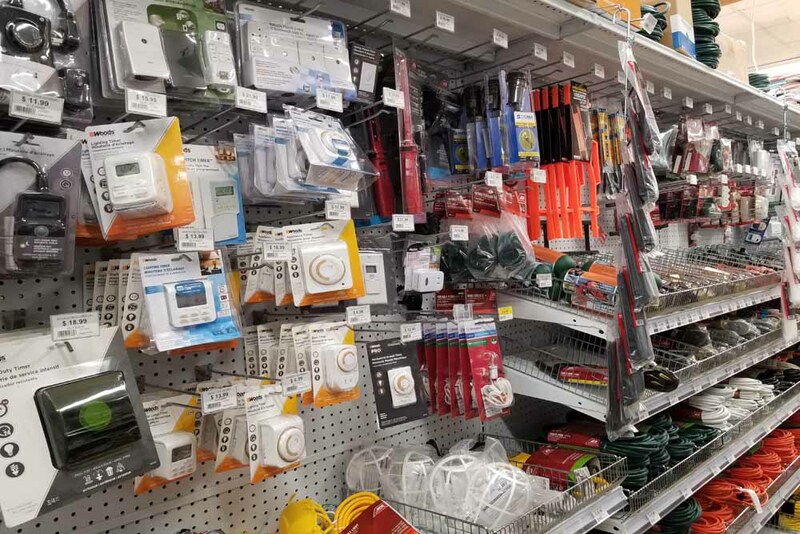 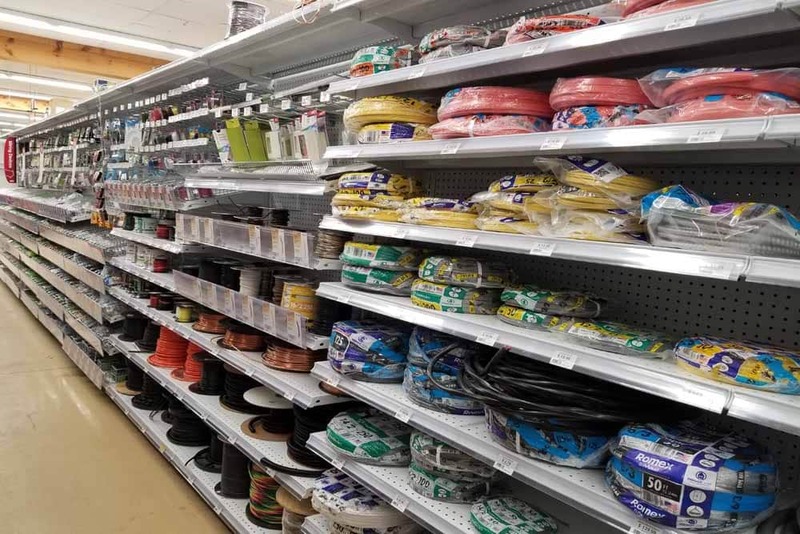 Visit our stores today in Berks County, PA and find everything you would expect in a hardware store, along with many unique and hard-to-find items. 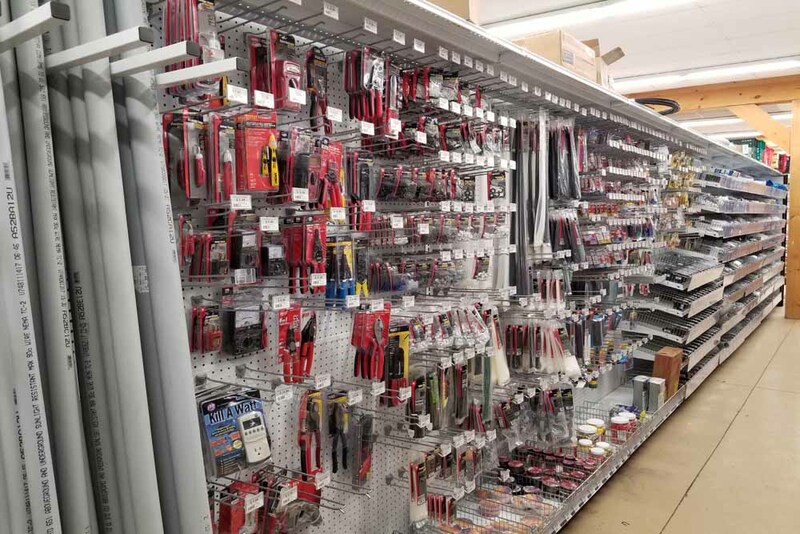 We’re open 7 days a week, with have trained staff ready to answer your questions and help you find everything you need. 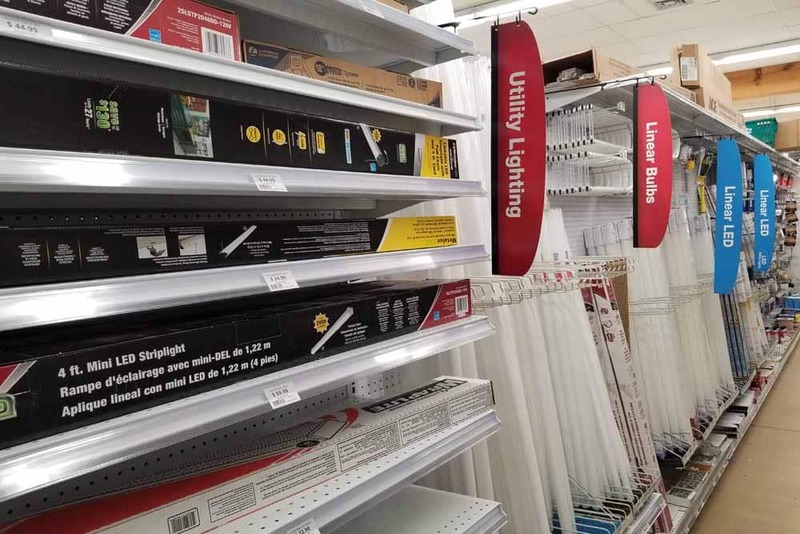 Have a Question About a Lighting/Electrical Product or Project?